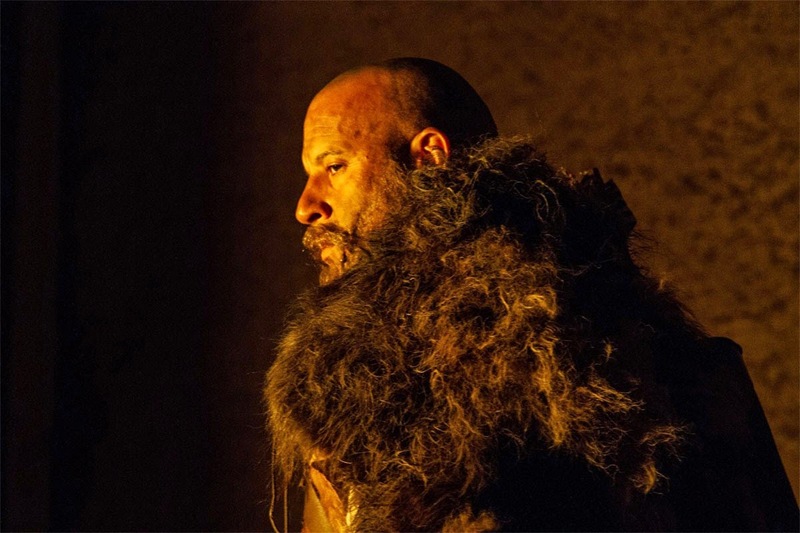 The movie The Last Witch Hunter: trailer, clips, photos, soundtrack, news and much more! Damn, Frodo the hobbit (Elijah Wood) turned Christian and has become a priest! 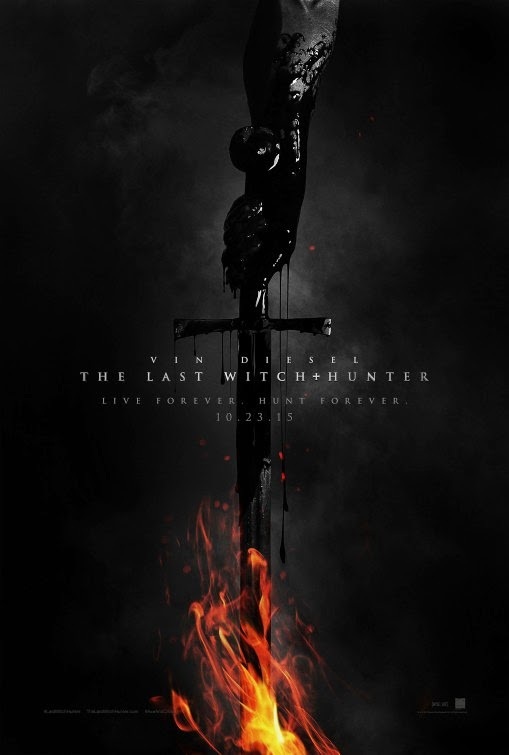 The Last Witch Hunter – Witches walk among us! The film will hit theaters on October 23, 2015. Whose version of Paint It Black do you prefer: Ciara or The Rolling Stones? A great fight scene! Let’s hope the film will be as good! Looks like the last witch hunter and Dom Toretto both like expensive cars! Does he remind you of Mel Gibson in Braveheart? The queen witch is really ugly… She’s even rotten to the core, isn’t she? Repent, the end is nigh! The witches are gathering… Pray for the last witch hunter or we will all die! 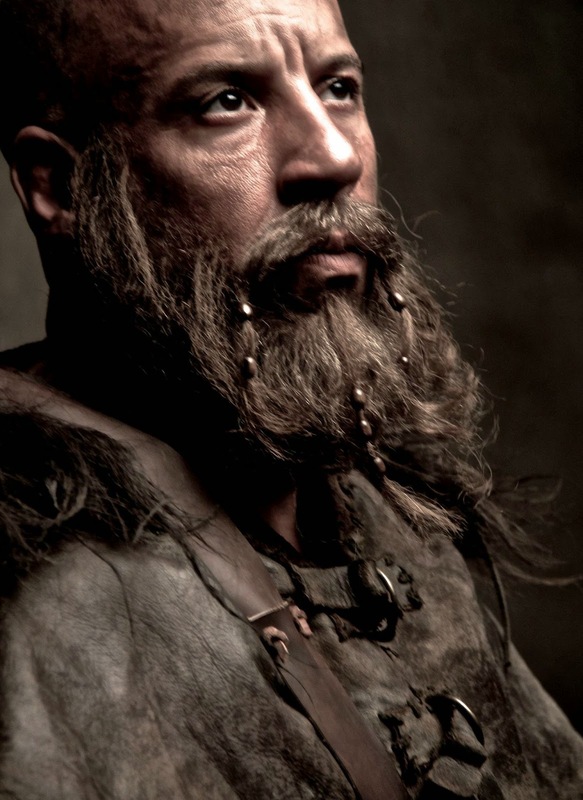 Vin Diesel should wash and shave his face asap: he looks a like dirty tramp! 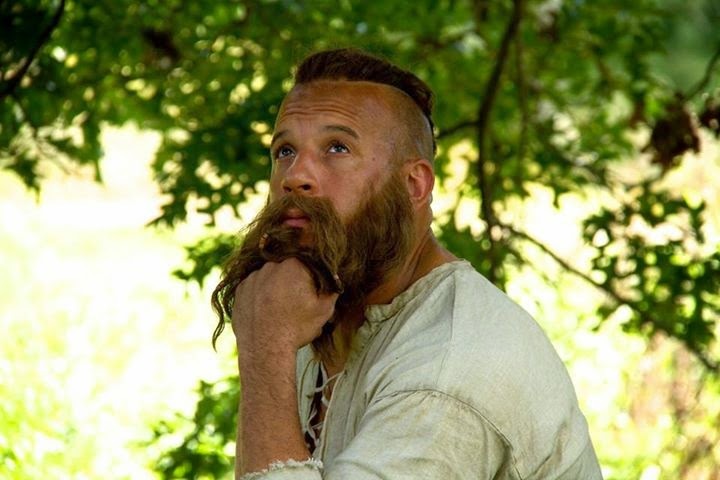 Why does Vin Diesel’s beard look so dirty? Is it even real? 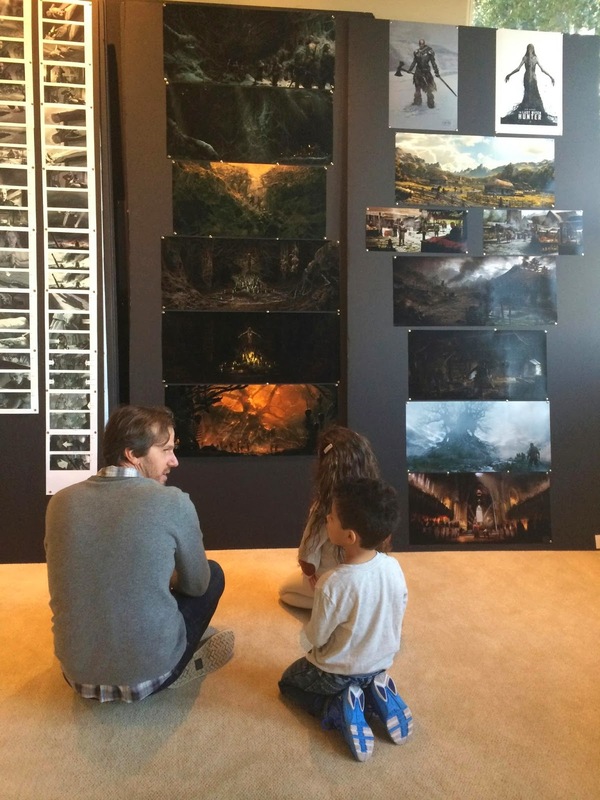 The film is set to hit theaters on October 23, 2015. Those witches better surrender and turn to the righteous path of God: they can’t win against Dom Torreto and Frodo Baggins! Ready to join Vin Diesel on a witch hunt? The trailer shows footage set during the middle age, but the main story actually takes places in present-day New York City. The film is directed by Breck Eisner. And besides Vin Diesel, the cast also includes Rose Leslie, Elijah Wood, Ólafur Darri Ólafsson, Rena Owen, Julie Engelbrecht, Joseph Gilgun, and Michael Caine. 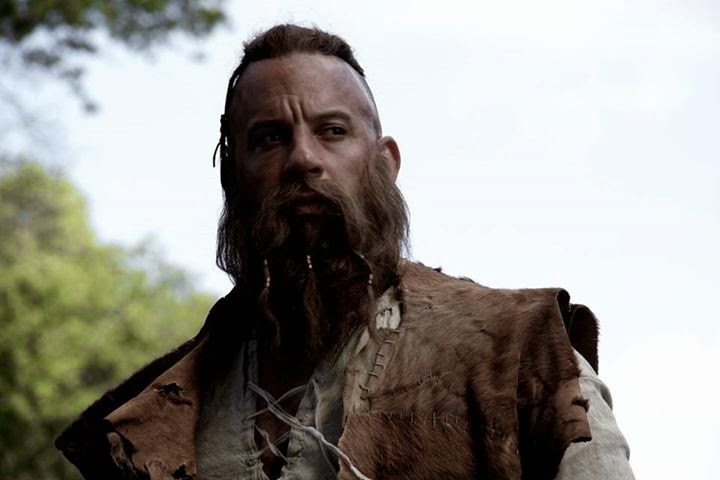 The Last Witch Hunter will hit theaters on October 23, 2015. The first trailer of The Last Witch Hunter is a bit underwhelming… Too much time for Michael Caine’s verbose, and not enough footage with Vin Diesel in action… Anyway, am still hooked and want to see more, lol! 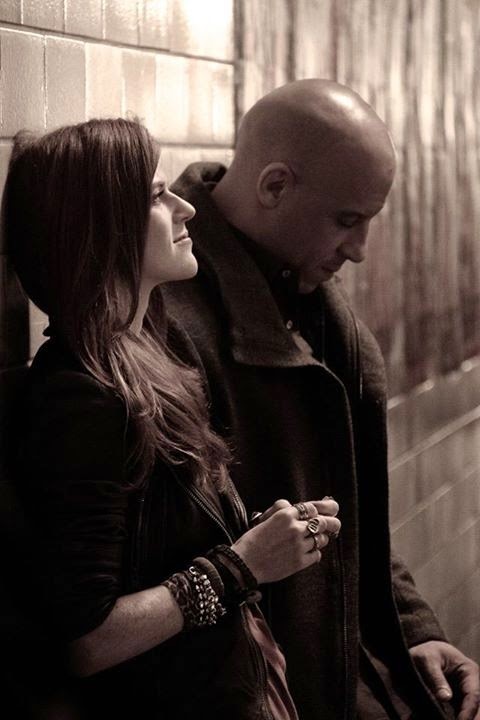 The release date of The last Witch Hunter is set to October 23, 2015. He really should get rid of that beard asap: it’s ugly it even looks worse than an unkempt beard! The film will open in theaters on October 23, 2015. Is the character played by Vin Diesel somehow related to the dwarves from Tolkien’s Middle-Earth? Fortunately he learned how to shave his head and his ugly rat beard at some point in time! Besides Vin Diesel, the cast includes Rose Leslie, Elijah Wood (yep, the actor who played the role of Frodo aka the bearer of the ring! ), Michael Caine, Olafur Darri Olafsson, Isaach De Bankole, and Julie Engelbrecht. Don’t worry, I doubt he will walk in New York City wearing that ugly rat fur. The picture is supposed to show Kaulder in the 13th century. Yep, the man is kind of immortal since he will show up in modern day New York. Let’s hope he won’t forget to buy new clothes!